Back in Tangier on the blog today, with a tantalising view of this beautiful home in the medina that is available via La Conciergerie Moderne. 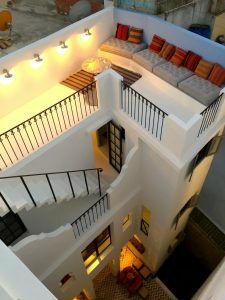 There are so many different options and sites to choose from when looking for accomodation when you are planning a trip – and where you stay can make or break a holiday. 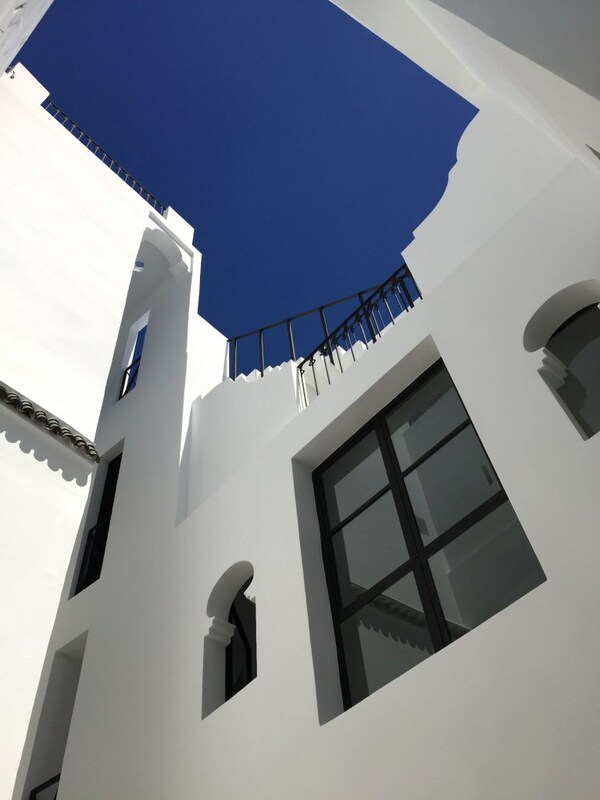 La Conciergerie Moderne is a small Tangier based company that I have used and happily recommend – plus they have some beautiful properties on their list! 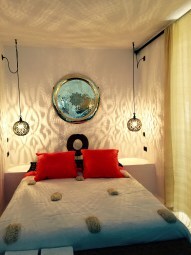 A place like this could indeed make my holiday – what do you think? 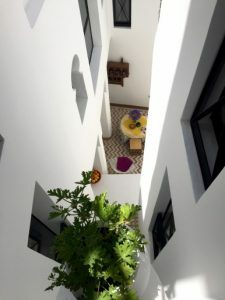 It is interesting – having just come back from Marrakech – how the different environments impact on the design and architecture of the homes and riads. 5 bedrooms and 5 bathrooms – room for everyone! 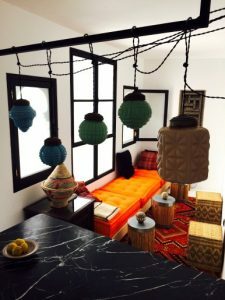 The perfect place to spend a leisurely evening or two – sitting on this terrace watching the sun sink over the mediterranean . . .